Today, Maybee was at Flum’s Fountain and soon went over to Rums Airport. She was chatting to us about What is happening to slams and what she said is that its only coming for party’s at this moment of time! Maybee was also chatting about future stuff like Updated Player cards! 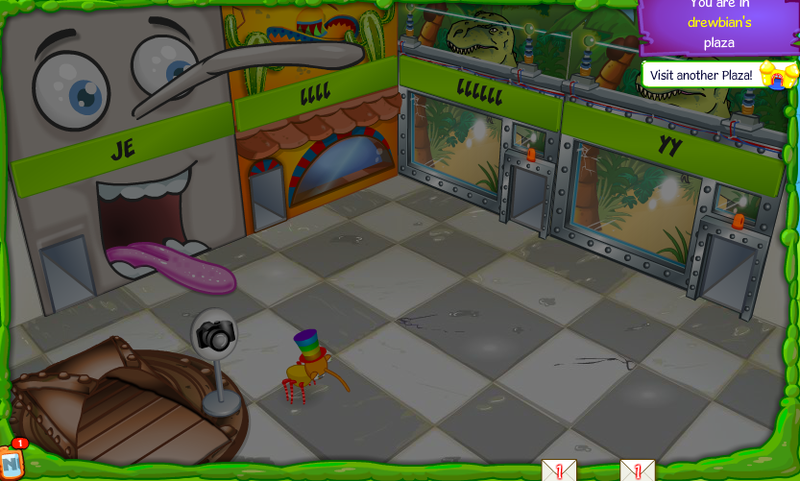 The Bin Weevils Radio show was on this morning and Unicron7022 (a Bin Weevils staff member) was listening to it at the Shopping Mall! A few days back, Tombalol said he would like to update Gong’s Pipenest. Today, I asked Unicron7022 is Tombalol updating Gong’s Pipenest and he said yes, he is! So back to what I said before, Unicron said that tombalol is updating it and below I am sharing what he said, Bin Weevil Company will be sure the first to post the new gongs when it comes out! Wow, We are already in the second month of 2015! 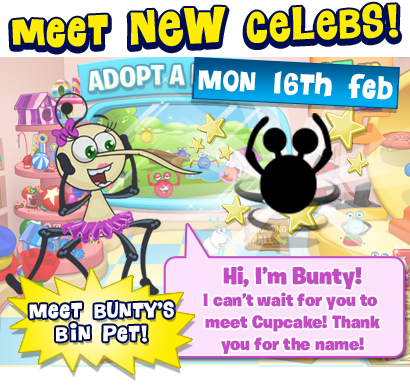 Its now February and this has got to be my best month on Bin Weevils because its my Bin Pets birthday on the 6th February and its just an exciting month! 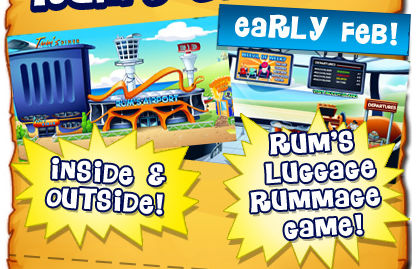 In today’s post I will be posting the Highlights as well as the new Rums Airport sneak peak. Moving on to the Second part of the post. I usually do this post in a separate one called Bin Weevil Company exclusive but as its related to this post I just thought I write it to you! 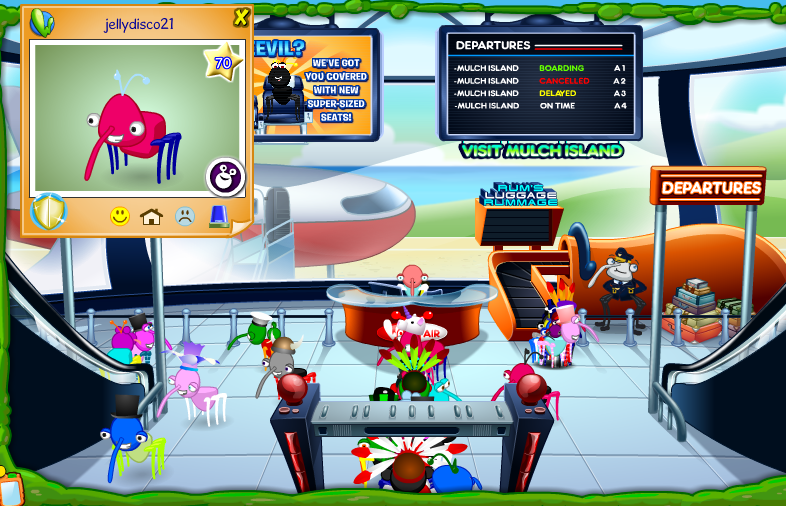 Here at Bin Weevil Company we would like to ask you how much you like the New Rums Airport. Here is a picture below! 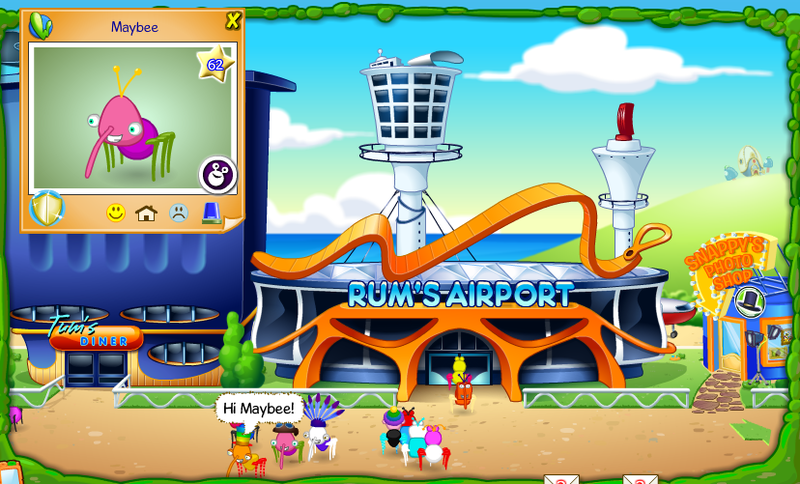 Send us a comment below of what you like about the new Rums Airport, I am sure we will be posting it when its out! Bin Pet Guest Blogger – thevamps2230! Snuffles’ favourite place in the Binscape is Gym Pet. She likes it there because she loves keeping fit and healthy and likes to work out. She also likes it because she loves sport and she would do sport all of the time if she could! Snuffles’ favourite items would have to be her drum kit, her golden VIP pack, her food bowl, her bed because she loves to sleep and her golden scratching post. 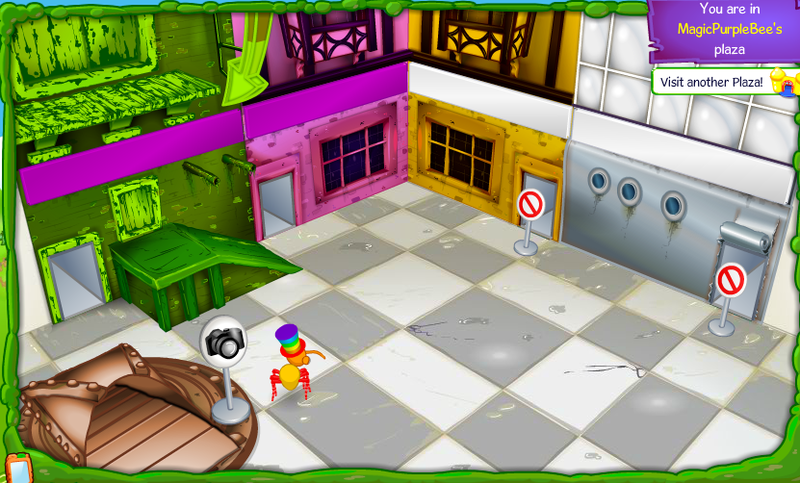 In her VIP pack there is a hut that covers her bed and sits on the wall, a golden mouse toy and juggling balls. All of the items in the VIP pack are golden. If I were to make a new kind of Bin Pet food, the ingredients in it would be blended chocolate bars with caramel, vanilla ice cream and blueberry flavouring. Snuffles likes chocolate, caramel, vanilla ice cream and blueberry flavouring too! 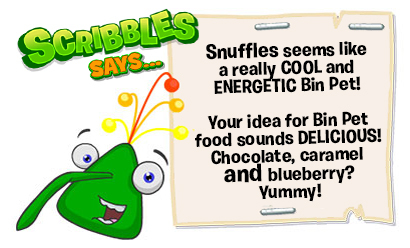 I hope you liked learning about my bin pet Snuffles!